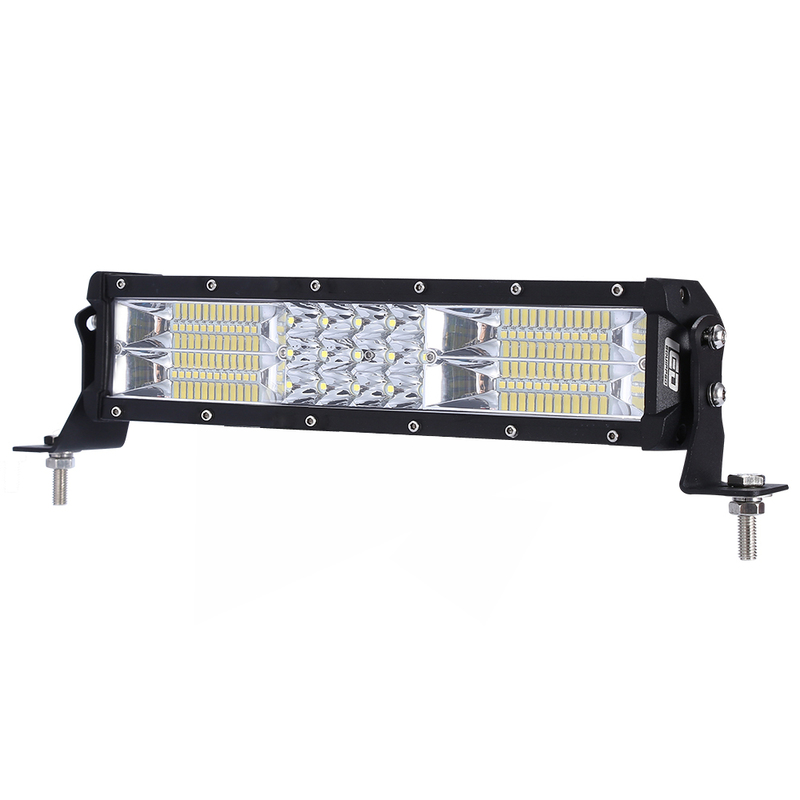 Welcome to the high performance Prairie Falcon 13 in OFF ROAD LED LIGHT BAR SPOT Light Bar designed with an outstanding and most up to date microprocessor circuit that enables low power consumption. This bar uses CREE LEDs which are solid state devices with no moving parts. 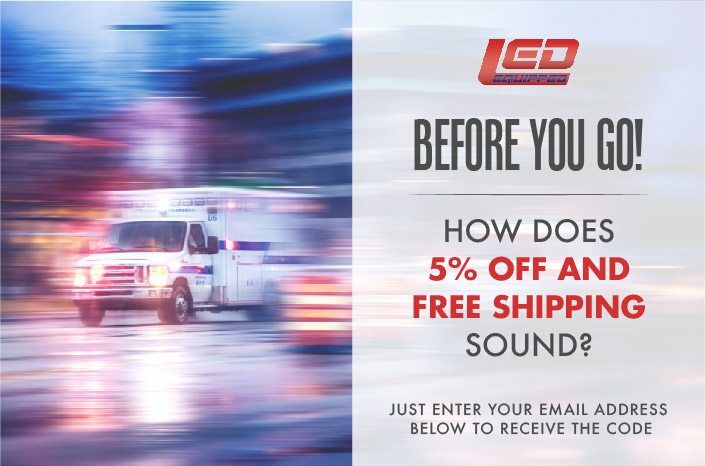 These LED Lights are able to withstand shock and vibration better than traditional Halogen, HID and Xenon lights. The expanded life of the CREE LED means that they’ll last for over 50,000 hour compared to Halogen and Xenon lights which typically last up to 1,000 and 5,000 hours respectively. Considering the extreme conditions in the marine environment, these LEDs are the logical choice for all your lighting needs. These LED Lights are manufactured to withstand the harshest environments that Mother Nature can dish out. The LED Lights are made with only the finest marine grade materials available. Our manufacturing process ensures LED Lights that are resistant to water penetration, shock and vibration. Touch them once, then sit back and admire the performance for the life of your boat. Everything should be this simple and enjoyable. As light bulbs age, their color consistency and brightness diminishes. New replacement bulbs will look noticeably different compared to the remaining bulbs. Customized LED binning ensures only the highest consistency of LED color and brightness for manufacturing of your LED products. These LED Lights are turned on quickly and efficiently with little battery draw. HID and Xenon technologies quickly drain huge amounts current at start up in order to power the bulbs.